Rev. 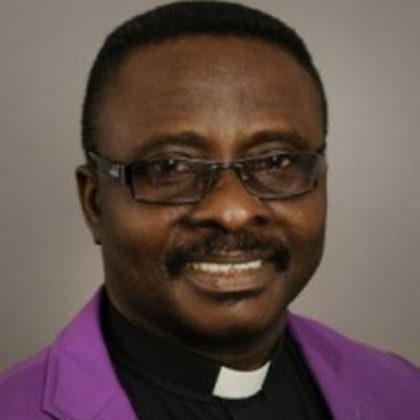 Samson Ayokunle, President, Christian Association of Nigeria (CAN), has urged the Federal Government to overhaul the security agencies in the country for effective and efficient service delivery. Ayokunle made the appeal in a statement signed by Pastor Adebayo Oladeji, Special Assistant, Media and Communications to the CAN President, on Wednesday in Abuja. The president noted that during its National Executive Council (NEC) meeting the association pointed out issues on security challenges surrounding the country. He said that CAN commiserated with the victims and the bereaved of all the killings going on in some parts of the country, especially Benue, Taraba, Adamawa and Zamfara States by terrorists, herdsmen and bandits. “We call on the government to overhaul the entire security agencies with a view to injecting new officers with new visions,” he said. Ayokunle, however, encouraged all Christians that have attained the voting age to register for the forthcoming general election at it was very important for everyone to have the card ready before elections. “We appeal to our members not to be intimidated or be discouraged by the frustration associated with the registration but to ensure that they all secured their Permanent Voters Card (PVC). “We urge Christians to participate in the political process of the country as the need arises with a view to having the right people at the right places of governance. “We call on the Independence National Electoral Commission (INEC) to stop the underage registration that characterises the ongoing registration of voters in some parts of the country,’’ CAN said.